Sticking with his retooled version of the model. 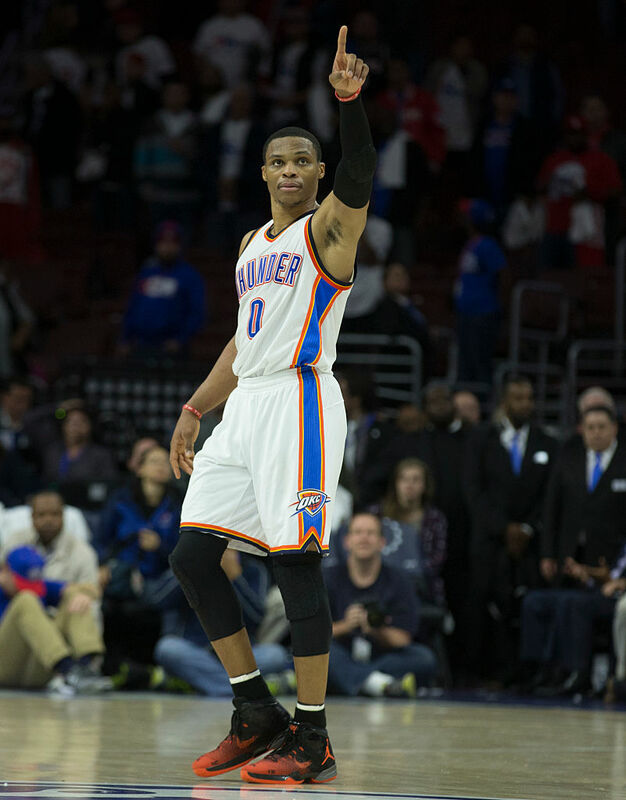 A day after Kevin Durant made his Golden State Warriors debut, Russell Westbrook begins an era as the undisputed leader of the Oklahoma City Thunder. 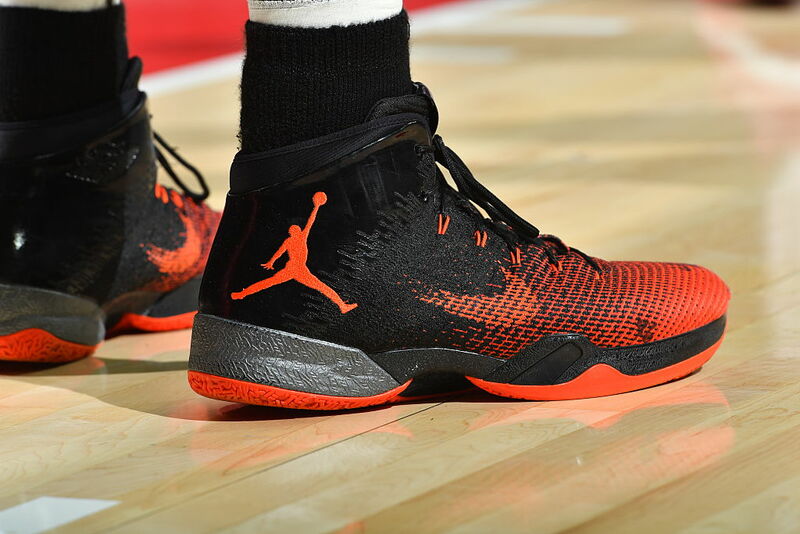 Taking the court in Philadelphia, Westbrook is wearing his first exclusive colorway of the Air Jordan 31 this season. Like we saw during the preseason, Westbrook's pair features tooling borrowed from the Air Jordan 30, suggesting that he's more comfortable setup than the ride provided by the current game shoe. His "RW" logo adds a touch of personalization to the tongues. For now, it appears that the modified Jordan 31 will be the norm for Westbrook. We'll see if that changes at some point this season.